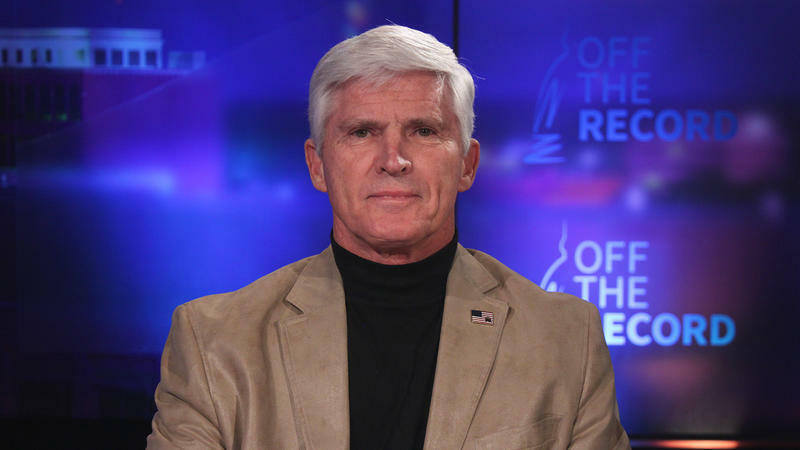 Dave Agema appearing on Off the Record with Tim Skubick. Topic: Problems with pipeline 5. Guest: Dave Agema, Co-Chair, Part-Time Legislature Drive.